The Storm is the perfect set-up for the beginner. Light and stiff with just the right amount of volume to ensure your first experiences in the water are fun!  This year NMD have offered this great board for just under £50.